Six (6) tickets, recognition as Title Sponsor on all event marketing, on-stage acknowledgment as Title Sponsor, 12 months featured in the newsletter. 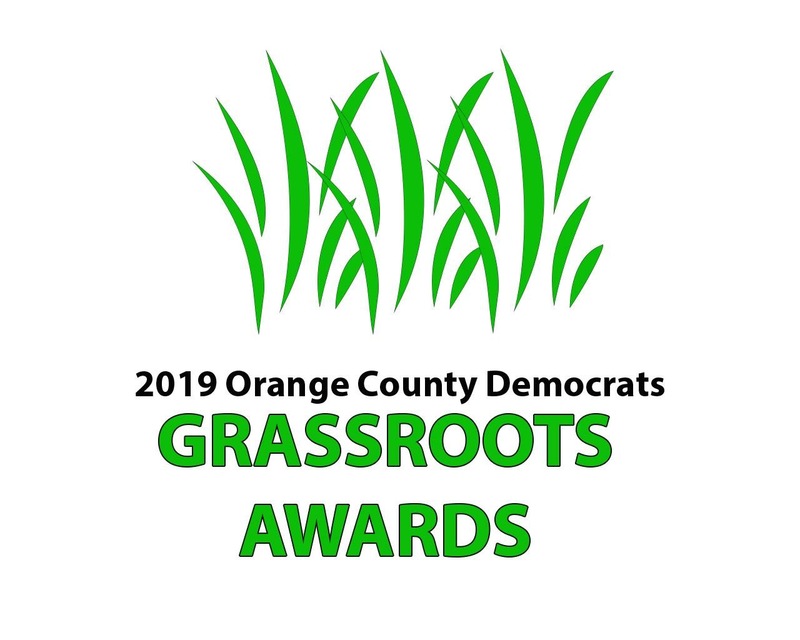 Four (4) tickets, Sole Sponsorship of a Grassroots Award, on-stage acknowledgment as a sponsor, 9 months ad in the newsletter. Two (2) tickets, Sole Sponsorship of a Grassroots Award, on-stage acknowledgment as a sponsor, 6 months ad in the newsletter. Two (2) tickets for the event, acknowledgment as an event sponsor, one-month ad in the newsletter. One (1) ticket for the event (includes meal).